If you are an email marketer that struggles to comprehend where to begin with marketing automation, don't worry! You are not alone. Despite many marketing automation thought-leaders encouraging behavioural email marketing, it is often an under-used and under-developed technique. That is why we have created this strategic whitepaper. 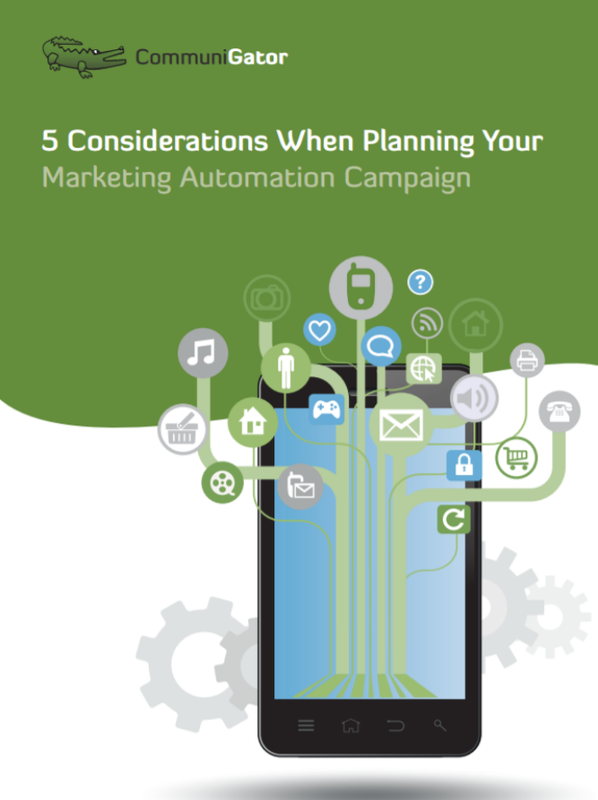 It aims to help you identify the key considerations when planning and designing a marketing automation workflow.